Art Phillips – Music Composer, Guitarist, Record Producer, Arranger, Orchestrator and Musical Director, delivers original music with a distinctive approach to enhance the stories you want to tell. ‘A good score can define a story as no word can possibly do, as it guides the viewer through a powerful emotional journey’ (Art Phillips). Art is two-time Emmy Award recipient as music composer for ‘Outstanding Music Composition in a Drama Series’ with over 40 years of international experience including 2000 hours of television scoring including the NBC daytime television series Santa Barbara, Australia’s hit Neighbours, Outback House, The Lost Treasure Of Fiji and Missing Persons Unit, as well as decades of live performance and recording work as guitarist, arranger and producer for Barry Manilow, Minnie Riperton, Demis Roussos, John Rowles and Sally Kellerman, to name a few. His music has been used on television shows throughout the world including Cold Case Files, The USA Today Show, The Dog Whisperer, E True Hollywood Story, America’s Most Wanted, Current Affair (US), Celebrity Profile, NYPD Blue, Good Morning America, The Oprah Winfrey Show, Survivor, 60 Minutes, Dancing With The Stars, The Ricki Lake Show, Amazing Medical Stories, Harry’s Practice, The Great Outdoors, Dateline and Extra-The Entertainment Magazine Show. 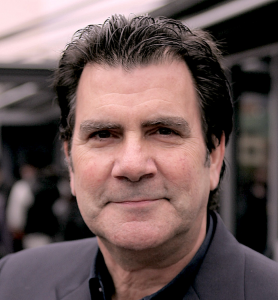 Phillips was President of the Australian Guild of Screen Composers from 2001 ~ 2008, and served as Vice President from 1992 ~ 2000. In 2016, Art was appointed Deputy Chair of the Academic Board of The Australian Institute of Music (AIM.) He is a councillor for ‘Music Australia’, formerly known as ‘The Music Council of Australia’, representing ‘Music in Film and Television, 2005 ~ current. Art is also International Relations Liaison for the Australian Guild of Screen Composers (AGSC) and acts for the AGSC with observer status on the MCNA (Music Creators of North America). Art has passed on his knowledge and expertise to countless students at Universities and Institutions across Australia. 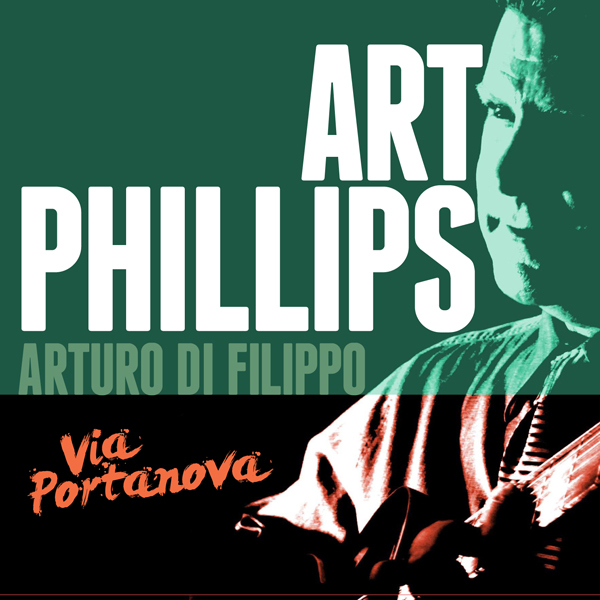 Art Phillips, aka Arturo Di Filippo, as known on many solo guitar record releases, is a 2nd generation Italian who grew up in Erie, Pennsylvania (USA). All four of his grandparents were born in Italy, and his grandfather Antonio Phillips, born ‘Antonio Di Filippo’, from Montenero Val Cocchiara, Molise (Italy), immigrated to the USA in 1901 where immigration officials at Ellis Island, New York changed his name on arrival to Antonio Phillips ……he was only 7 years old at the time and had no say in the decision. 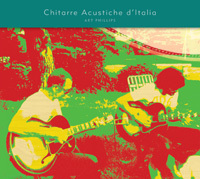 Art pays tribute to his grandfather and family by including his authentic family name, Di Filippo, on his solo acoustic guitar and mandolin Italian CD releases.